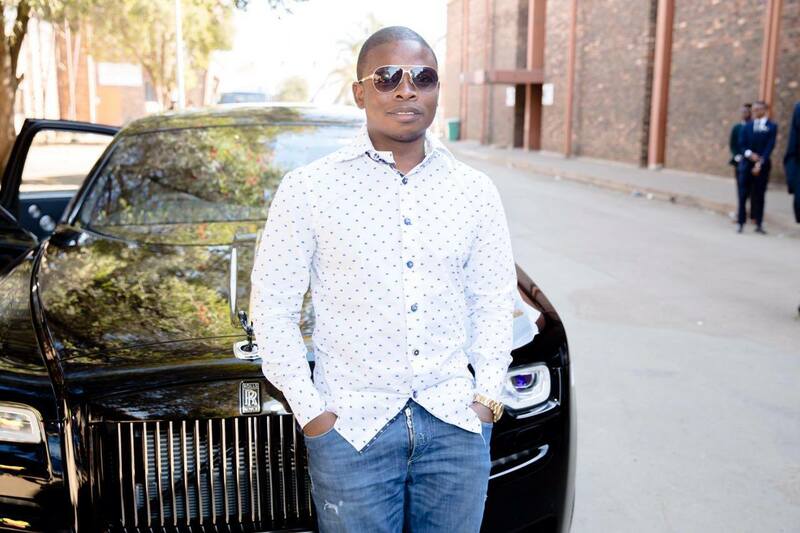 Prophet Bushiri is reported to have bought a house worth K1.2 Billion and cars worth K1 Billion in two weeks. 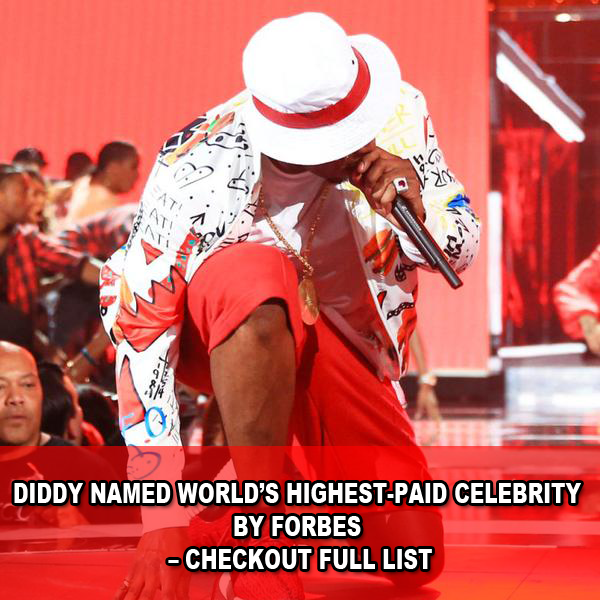 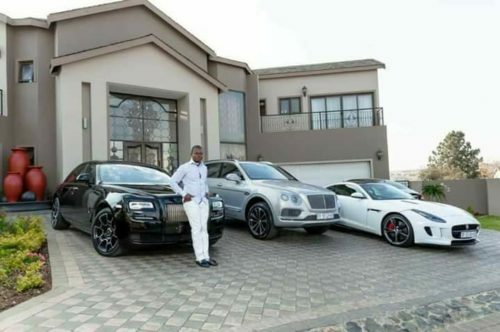 With the Rolls Royce Black Badge worth R10 million (K500,000,000), Bentley Bentayga Limited Edition of R6 million (K300,000,000), Aston Martin One -77 worth R12 million and MASERAT LAVENTE worth R300,000 (K150,000,000) we can therefore say that Wealth is the ability to fully experience life and the love of family and admiration is much more important. Human greatness lies in wealth or power; character and goodness. 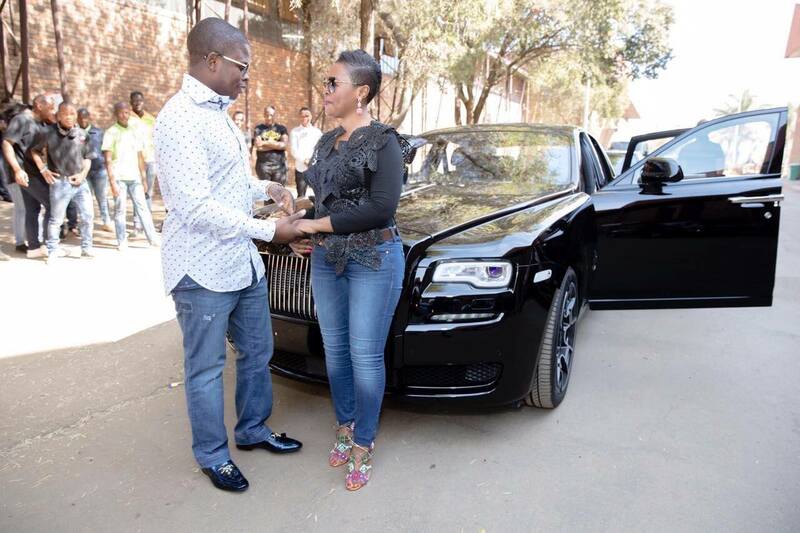 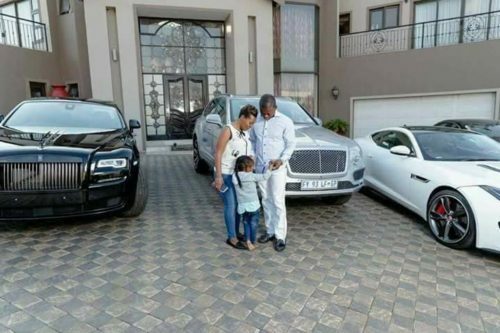 0 Response to "Photos: Popular Pastor, Prophet Shepherd Bushiri Of Zambia Buys $2Million Mansion And A Fleet Of Luxury Exotic Cars (Must See)"